Do you wonder how you can improve your family, community, or the world? One way is by sharing your home and heart with a Kennedy-Lugar YES student. What begins as an exchange of customs and culture extends throughout a high school and community to touch thousands of lives. If you are a family living in the United States and would be interested in hosting a YES student, please contact one of the placement organizations or fill out an interest form. Fill out our Host Family interest form and a local representative will be in touch with you about hosting a Kennedy-Lugar YES student. Hosting an international exchange student benefits everyone involved. Your entire family will learn about a new country and culture without leaving home. Host families and exchange students share daily life, meals, and holidays. They discuss current events in their respective communities and explore cross-cultural perceptions and values. 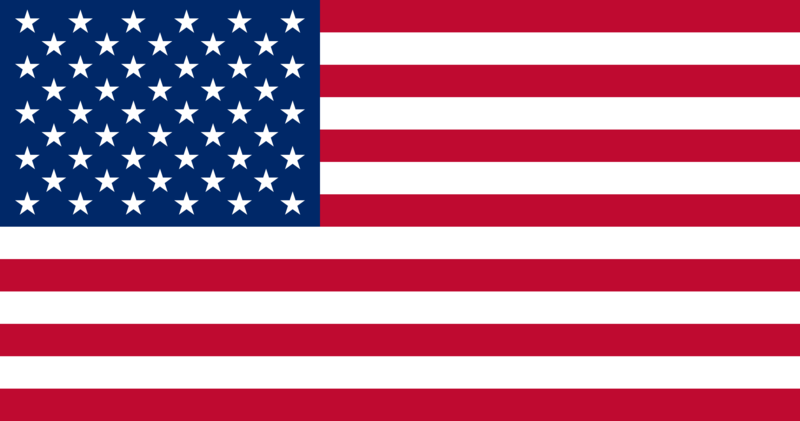 This intimacy creates lasting relationships that ultimately shape the United States' reputation abroad. Say "YES" and bring more understanding into the world, beginning with your own family and community! Please fill out our Host Family Interest Form! In order to live and work in a global society, young people must embrace other ways of living so that they can build intercultural skills and knowledge. 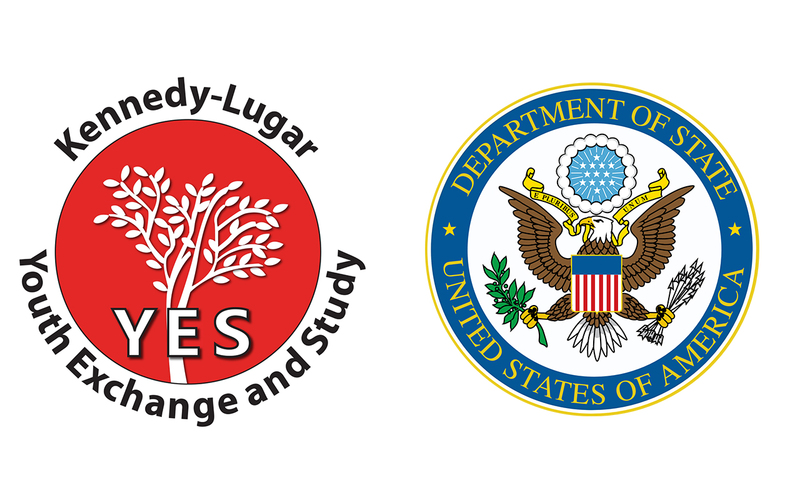 Kennedy-Lugar YES students provide a dynamic and creative learning opportunity to U.S. classrooms by bringing alternative perspectives. At the same time, these students gain an understanding of American values and explore new models of leadership. The YES program also focuses on leadership development and works with those students during the school year to help them develop their skills. When students return home, they draw upon their U.S. experience and share their knowledge and memories in ways that help to increase intercultural awareness and dispel stereotypes that exist about the United States. Fill out our Host School interest form and a local representative will be in touch with you about hosting a Kennedy-Lugar YES student. My FAMILY wants to host! My SCHOOL wants to host!